1. 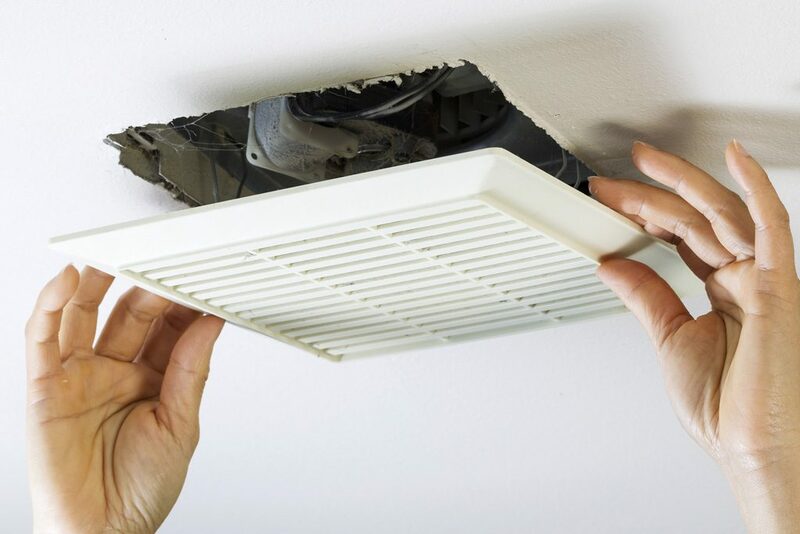 Check your air-conditioning and heating equipment before the beginning of a new season. Don’t know what to look for? Give Inland Valley Heating & Air a Call! We would love to come out and make sure your system is going to run like it should, Rain or Shine. 2. Clean your bathroom fans once a year. Take the cover off, wash it in soapy water and clean dirt off the fan blades with a toothbrush. Be sure the power is off when you do this!